Businesses across the South Coast love locals. Which is why we give a Shout Out to businesses everyday! 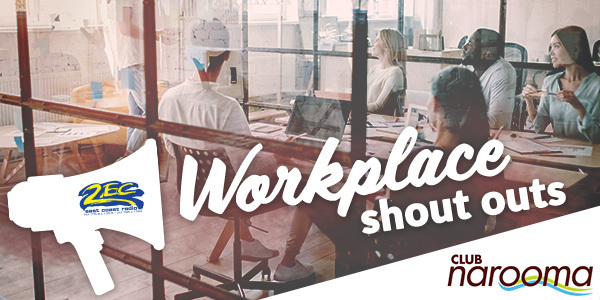 Do you want to be the workplace of the day? Simply register your business below and you'll go into the draw to win a Subway lunch at the end of the month for your workplace!